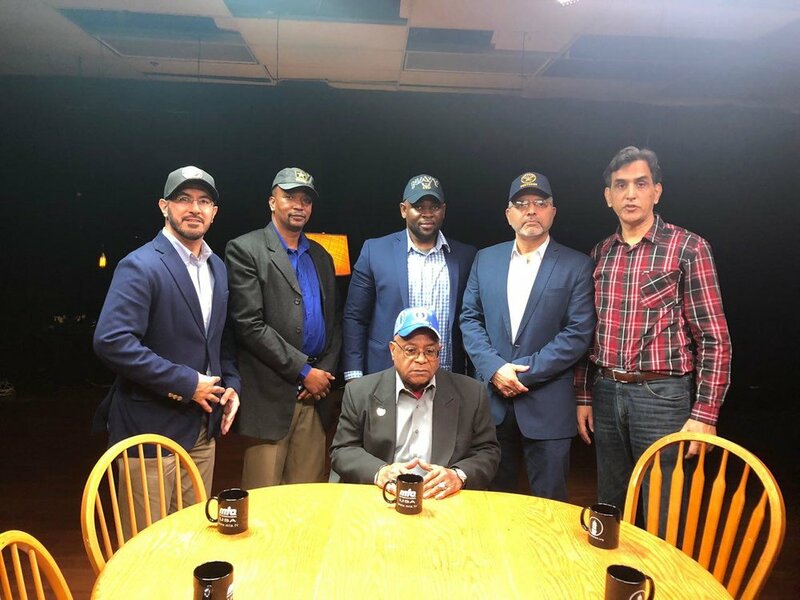 Today I had a cool opportunity to join fellow Muslim Veterans from each of the US Armed Forces at Muslim Television Ahmadiyya (MTA) Studios in Silver Spring, Maryland. Yes, the Army, Air Force, Navy and of course, “the few, the proud, the Marines” were all represented! 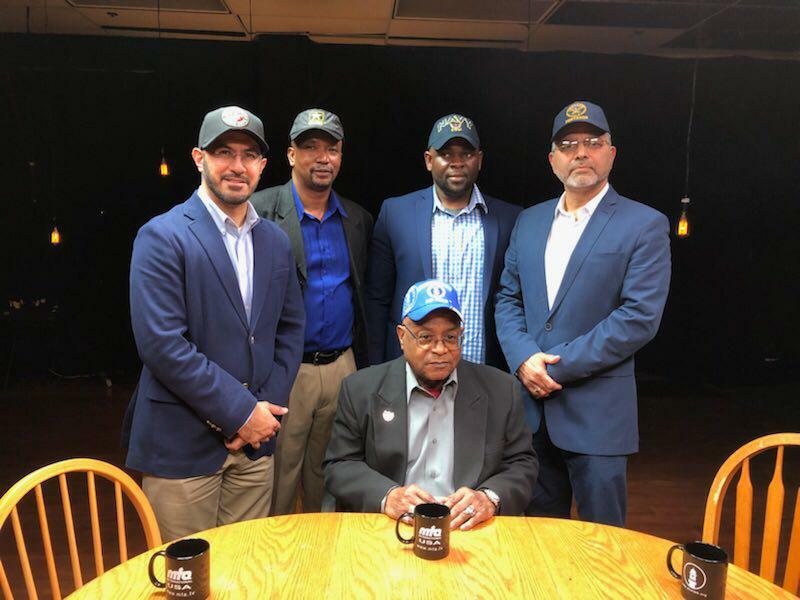 We reflected and shared our unique experiences as Muslim Americans in the Armed Forces. Without a doubt, I can honestly say that each of one of us enjoyed serving and being part of that 1% of the US population that raised its hands to defend this great Nation against “all enemies, foreign and domestic.” We all agreed, it was very “Muslim” of us to have served the Nation we call home.